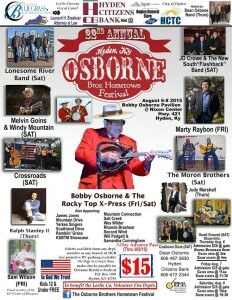 22nd Annual Osborne Brothers Hometown Festival! The Osborne Brothers Hometown Festival is right around the corner! Be sure to come out and enjoy some great Bluegrass Music over the weekend! Bobby and the Rocky Top X-Press have one set Friday at 9:40pm and two on Saturday at 1:10pm and 9:05pm! Other bands include Lonesome River Band, Marty Raybon, Ralph II, and many others! 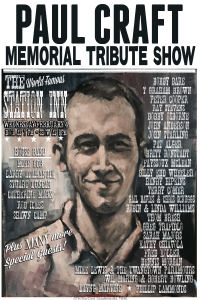 Paul Craft Memorial Tribute Show @ the Station Inn – February 4th! Bobby will be performing at the Paul Craft Memorial Tribute Show. Paul wrote several songs for the Osborne Brothers that would become some of their signature songs that include Midnight Flyer, Fastest Grass Alive, Blue Heartache, and several other great songs. The show will be at the Station Inn on Wednesday February 4th. Doors open at 7:00pm and the show starts 8:00pm. 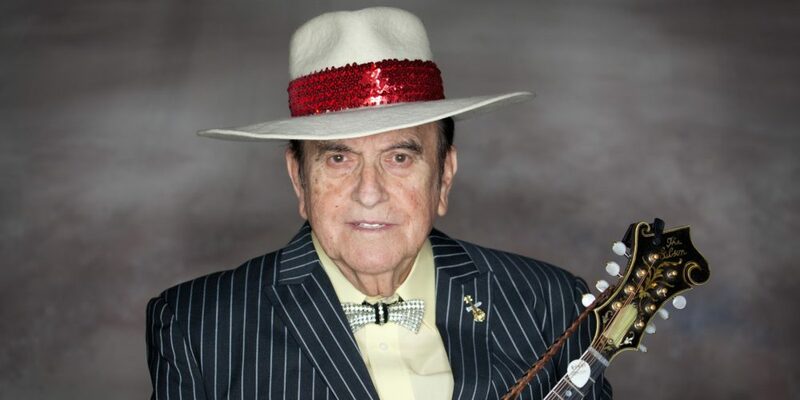 Bobby Osborne, member of the Grand Ole Opry, and two time inductee to the IBMA Hall of Fame tells stories of his journey to becoming a member of the biggest stage in Country and Bluegrass music. In part five, Bobby’s story continues after Jimmy Martin’s abrupt departure as Bobby tells of his brief time spent traveling up and down the roads with the Stanley Brothers! Don’t forget: yesterday was the release the latest Osborne Brothers CD entitled “Nashville” featuring eight unreleased tracks from the Brothers! You can get one straight from Bobby by clicking the “Buy Now” button! Celebration Tour Headed to the Bloomin’ Barbecue! 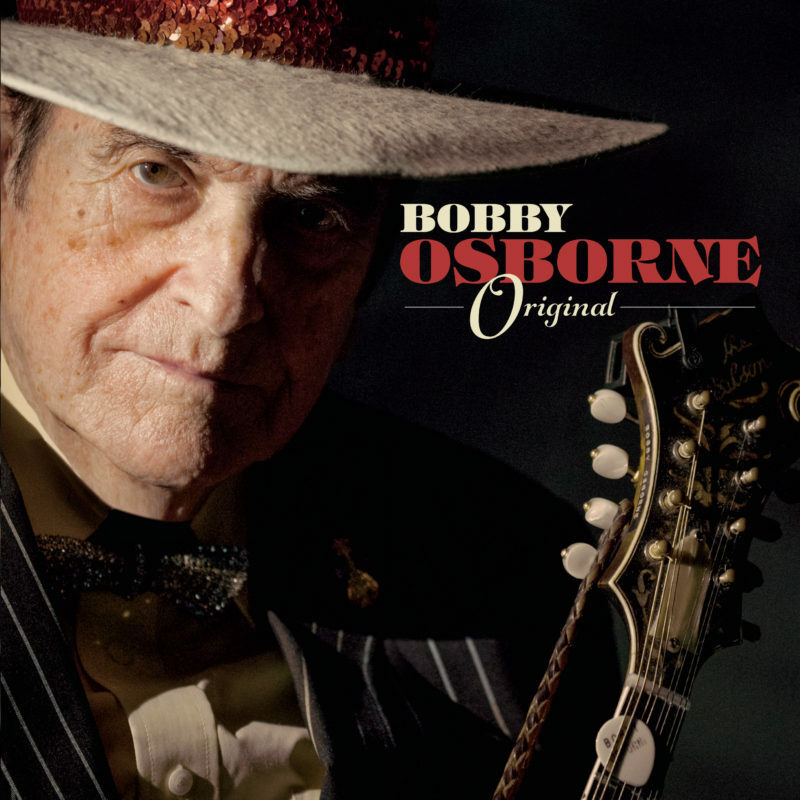 Bobby Osborne is headed for the Bloomin’ Barbecue and Bluegrass Festival next Saturday, May 17th! Other artists include Chris Jones, Dale Ann Bradley, and the Steel Drivers! Stop by and visit with us and enjoy a great day of Bluegrass fun! This weekend Bobby Osborne’s Celebration Tour, which is a year long celebration of his upcoming 50th anniversary as a member of the Grand Ole Opry, is making a couple of stops this weekend! The first is this Friday, May 2nd at the Boxcar Pinion Memorial Bluegrass Festival in Chattanooga, Tennessee. The festival starts Thursday, May 1st and continues through Saturday, May 3rd. The second stop is Saturday, May 3rd at the Red Barn Indoor Bluegrass Festival at the Red Barn Convention Center in Winchester, Ohio! No Woodsongs on Monday April 28th. Bobby Osborne & the Rocky Top X-Press’s performance on Woodsongs Old Time Radio Hour in Lexington, Kentucky on Monday April 28th has been cancelled. We apologize for any inconvenience this may cause.